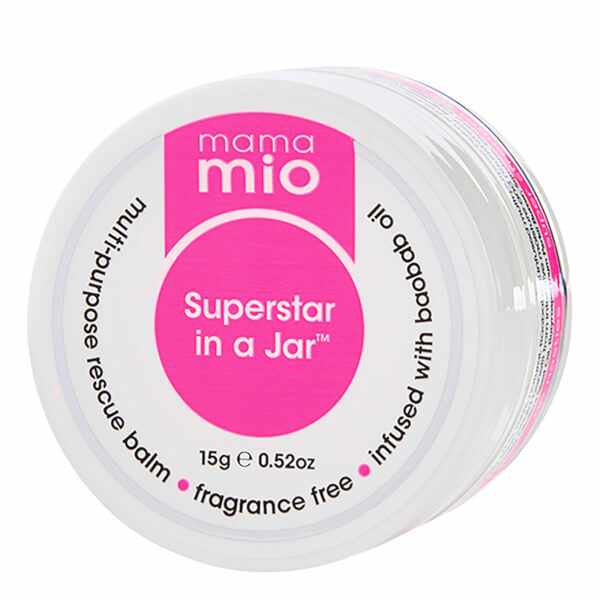 Moisturise, nourish, revitalise and protect dry, cracked skin with Superstar in a Jar, our multi-purpose balm. This creamy cushioned wax blends into a luxuriously moisturising oil that’s un-fragranced as to not irritate sensitive skin and delicate pregnant noses. Gently apply and massage into any part of the body that could benefit from intensive moisture, nourishment and a little extra love and care. On-the-go skincare for your every need, this one stop product is perfect for the whole family. I wanted a hand cream that didn’t have anything harmful in it while I am pregnant and was finding it hard to find a nice pure product. I have had eczema from childhood and in the winter my skin gets so dry it cracks and is extremely sore. This stuff is amazing, I have been using this after I have washed my hands each time for 2 days and my cracked red skin has gone a normal colour and no cracks left. One of the best products I have used, I think I will continue to buy this once my baby is here. Great for dry cracked lips. I also used this around my tired sore eyes and it made them feel much better. Also great for any dry areas knees and elbows for me. Lovely stuff! 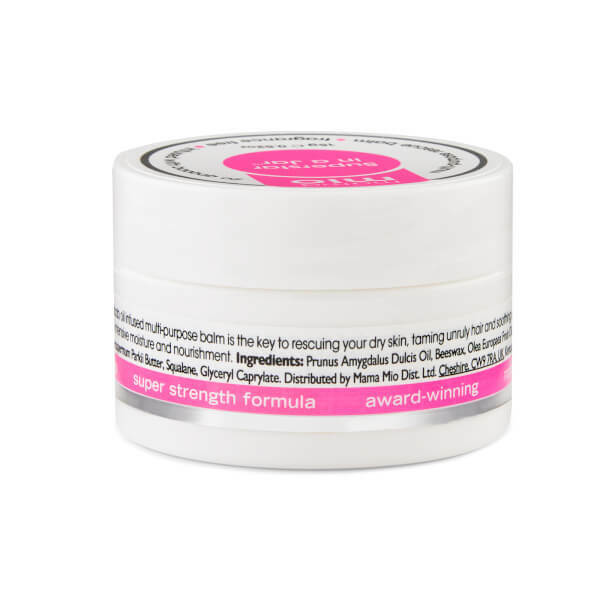 This truly is a superstar product, I bought it for my sister as a little pregnancy treat but quickly had to steal it back as I myself fell in love with it. She has since recommended it to all her NCT friends, it's a dry skin saviour, smells fab and is lovely to use. It's my handbag must have. I added this to my mama mio order on a whim, and I'm very happy I did. Already halfway through my first pot! I've been using it on my lips and small patches of stubborn eczema to relieve itching. Very handy little product! Love this product! It's so easy to pop in my bag and use on the go. With the weather changing, I always get dry lips but not with this superstar to hand! i love this, i keep one on my desk and one next to the sofa at home! Use it on my lips, on cuts to try and help them heal and not scar, on my dry elbows! It is so handy! It really is what it says on the tin! This little jar is an absolute multi tasking miracle! It is great for lips, but also has helped sort out my dry elbows. I love that it is 100% natural and that I can use it on my kids. It's such good value that I have one on my desk and one in my handbag.